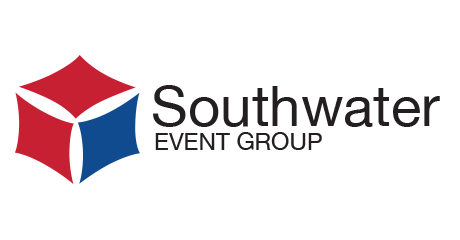 Serving the needs of event delegates and hotel guests is part and parcel of what we do at Southwater Event Group. From serving thousands of conference delegates, to serving coffee for a client meeting – we deliver our best service every time. 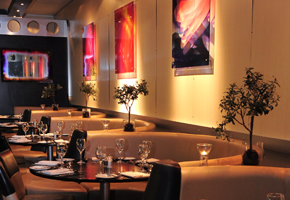 As well as vast banqueting kitchens at The International Centre, there are restaurants and bars within our hotels which welcome local residents as well as hotel guests and event visitors. 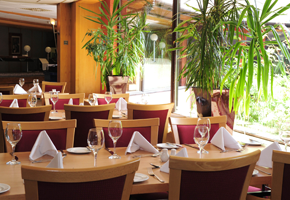 Located within Holiday Inn Telford/Ironbridge, the stunningly modern Olive Tree restaurant offers fresh, modern cuisine direct from the show kitchen and is a popular choice for visitors and hotel guests alike. Our restaurant offers a weekly changing menu with daily changing specials. 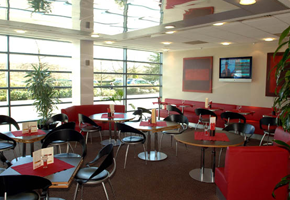 Located within Ramada Telford Ironbridge, Ramada Restaurant offers a choice of menus including A La Carte and Table d’hôte. Enveloped by landscaped grounds, Merlots offers an ideal spot for a business lunch or family celebration.